So some Jews did expect a suffering Messiah? The professor pulls no punches in telling readers what he thinks of all this. This commonplace view has to be rejected completely. 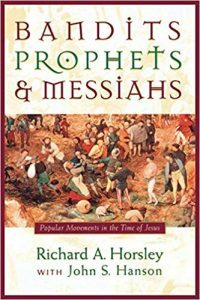 The notion of the humiliated and suffering Messiah was not at all alien within Judaism before Jesus’ advent, and it remained current among Jews well into the future following that — indeed, well into the early modern period.